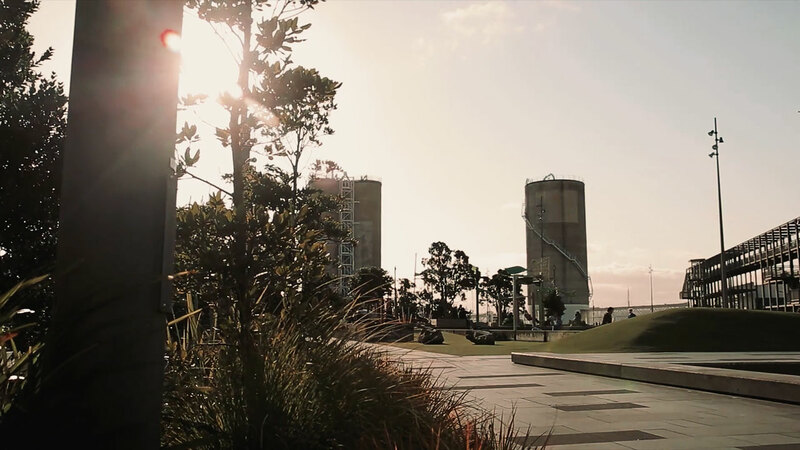 Wynyard Quarter | WQ Transport Management Assoc. 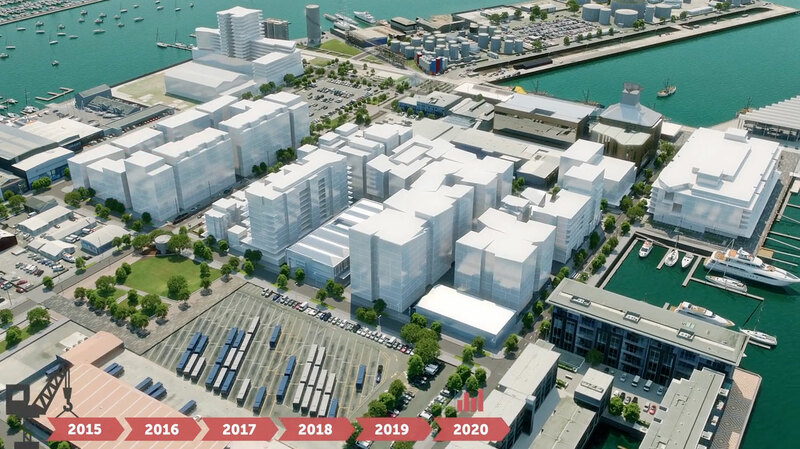 The formation of a voluntary Transport Management Association (TMA) was a condition of the original planning consent issued for Wynyard Quarter (WQ). It was proposed in the District Plan as a way that transport and travel to the area could be managed to meet the needs of all stakeholders. WQ Transport Management Association is not part of Auckland Council or Auckland Transport, it is an independent business-led organisation. It is a member only organisation that works with and for those who are part of it. With an increasing number of businesses and residents moving into the area, there is a growing need to ensure everyone is working together. 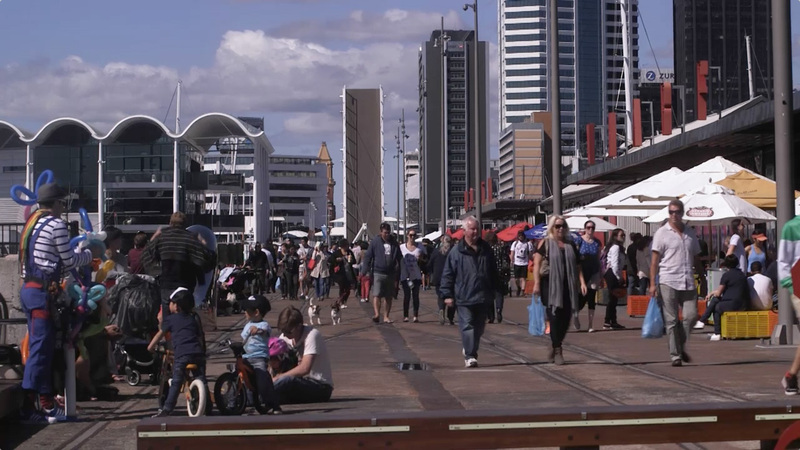 A real change to travel patterns, on the scale and timeline needed for Wynyard Quarter to function effectively, requires a partnership approach. 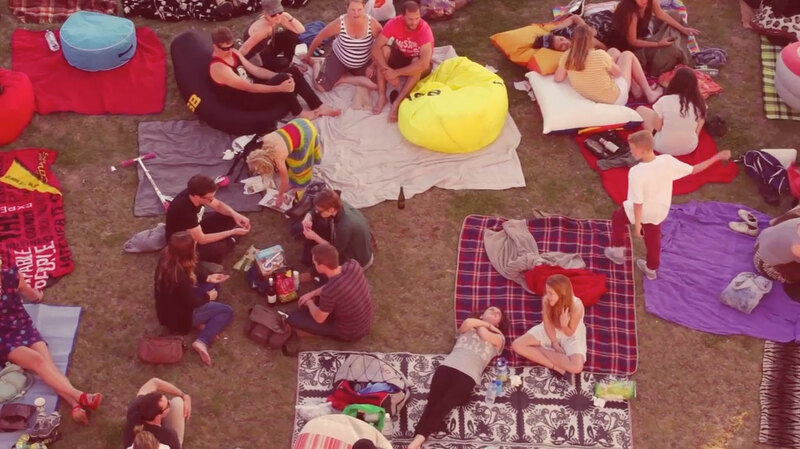 If sustainable patterns of travel are to be embedded, all organisations need to be actively engaged. Who owns WQ Transport Management Association and how is it run? WQ Transport Management Association is an incorporated society that is owned and run by its members. Membership is open to anyone within a designated boundary, (click here for boundary map). WQ Transport Management Association has its own website with details of activities, membership, news and much more click here to view it.